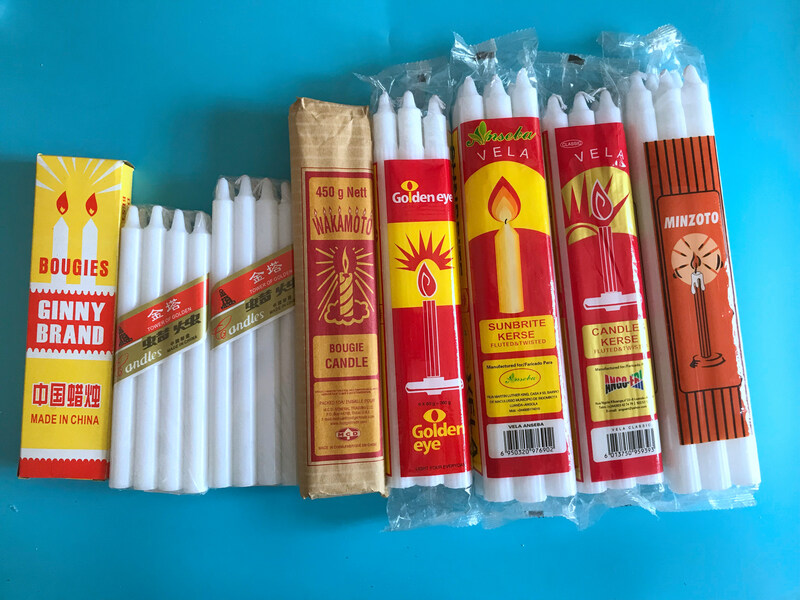 the Velas are stick shape and no tears and no smoke no smell ,the white stick candle burning well ,and keep long time on the basic of candles size and weight . Looking for ideal White Candle No Tears Manufacturer & supplier ? We have a wide selection at great prices to help you get creative. 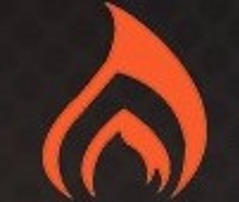 All the No Smoke Candle are quality guaranteed. 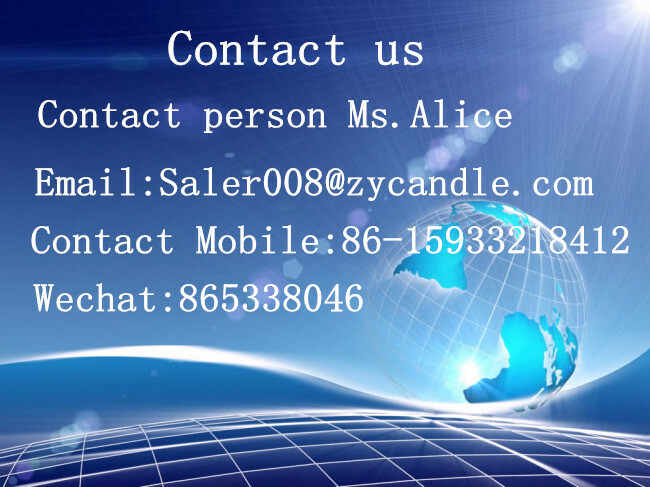 We are China Origin Factory of Smooth Surface Candles. If you have any question, please feel free to contact us.